Targeting as a term can never lose its complexity. The questions that most perplexes marketers today is who their ideal clients are? 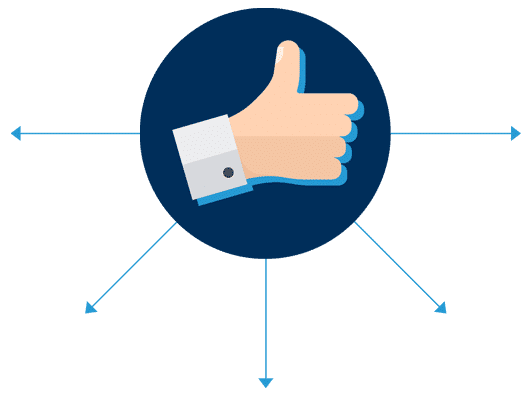 This is where Blue Mail Media helps clients with targeted mailing lists designed to quickly build their pipeline with opted sales leads that can easily be turned into deals. For marketers, it’s not enough to capture any XYZ lead in order to increase the sales and profits. They must clearly identify their potential customers and tailor their strategies accordingly. Databases are built from records sourced from various proprietary and public domains such as telephone directories, conferences, business meets, magazines and publications, networking events, voter registrations, surveys and more. 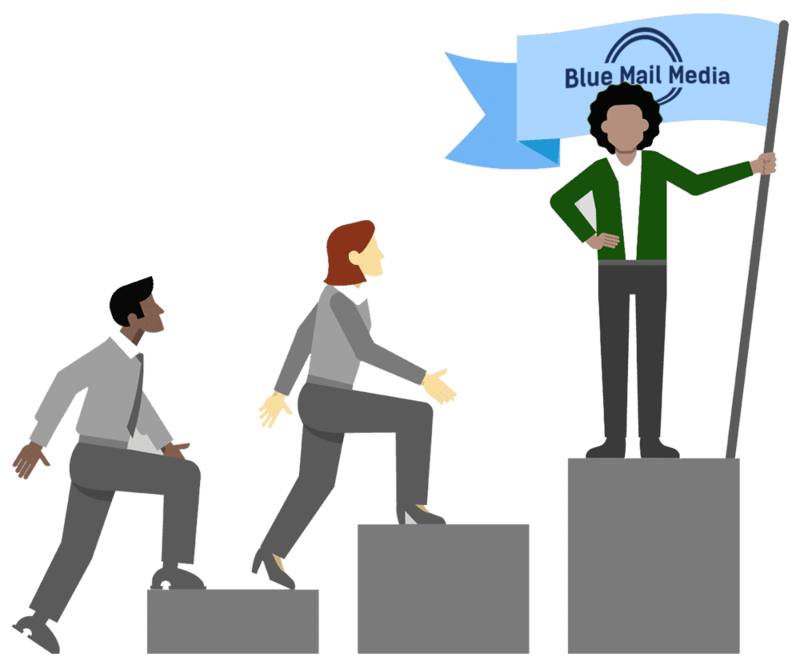 Blue Mail Media provides deeper insights into key contacts in your targeted organizations better than any other B2B lead provider in the market. Every record we make available to our clients has been rigorously screened and subjected to industry best practices for maintenance, including CASS (Coding Address Service System) and NCOA (National Change of Address) along with other proprietary methods. This helps us create highly accurate databases that enable marketers in reaching their organizational goals. Contact one of our friendly sales representatives today at sales@bluemailmedia.com and let us know how we can help.